Are We Truly Connected in Today’s High Frequency World? 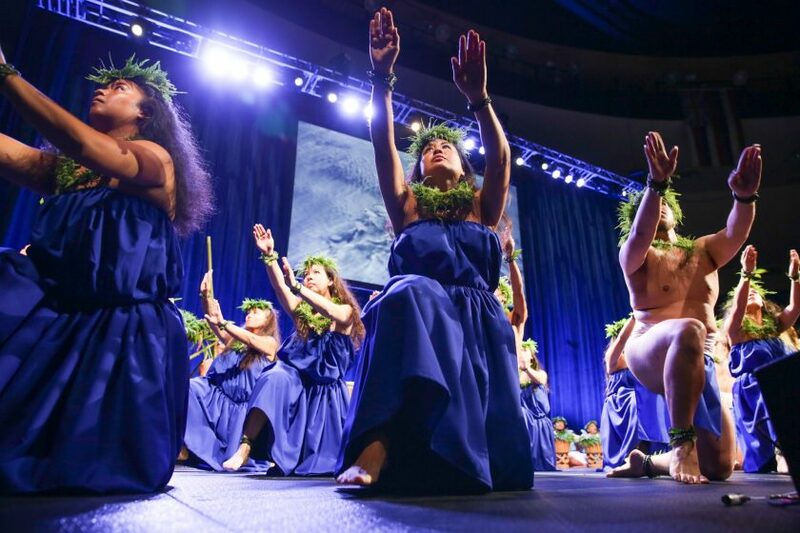 In September last year, the IUCN World Conservation Congress—Planet at the Crossroads—brought together in Hawai’i more than 10,000 participants from 180 countries, including top scientists and academics, world leaders and decision makers from governments, civil society, indigenous peoples, and business. It presented a unique opportunity to discuss the unprecedented challenges facing our planet. If we don’t maintain our connection to nature, our desire to protect it could disappear. The Congress made clear that our future depends on tackling numerous challenges, including unsustainable food systems, the health of oceans, wildlife trafficking, business engagement, and climate change. A central theme throughout the 10 days was the need to restore the connection between people and nature in order to tackle these challenges and secure a healthy and livable planet. The Hawai‘i Commitments capture the key messages from the Congress as well as ideas for turning them into action in the coming decades. Something that became very clear during this Congress was the deep connection the people of Hawai’i have with their natural environment—the land, the ocean, the wind, and the stars. Ancient Hawaiian life held a deep reverence and strong sense of responsibility for the natural world. Hawaiians saw themselves as part of, not separate from, nature, and as the direct kin of the plants and animals that shared their world. The people of Hawai’i understand the interconnectedness, the interrelatedness, between themselves and the natural world. This contrasts greatly with the Western style of thinking of nature as something to be dominated and consumed, a manner of thinking which has created immense pressure on our finite natural resources. To create new momentum for people in cities to reconnect with nature, there are various entry points, starting by unleashing opportunities for local experiences with nature and bundling forces for creating new ideas in the neighbourhood. This means that all of us have to reach out to others, also to those we normally may not talk to or engage with, e.g. scientists, business, government representatives, local NGOs, the media, artists, or private investors. Education and arts can be a powerful way to create better understanding of nature, and if children have the opportunity to play outside and spend time in nature, they will naturally start to care for it and protect it the rest of their lives. As highlighted by this Nature of Cities article on leveraging arts for education, “this cultivates imagination, engagement, connection, and reflection, artists help us to think critically and creatively about our environment”. Another entry point for restoring the connection with nature is by creating business opportunities through investing in green spaces in urban areas. An example I referred to in one of my previous essays is the Green Infrastructure Audit, which was developed in London’s Victoria Business District to identify options for installing new green spaces and improving the value of existing areas. Seeing nature as an essential provider of social connections, business opportunities and well-being starts with considering nature as part of one’s own life. 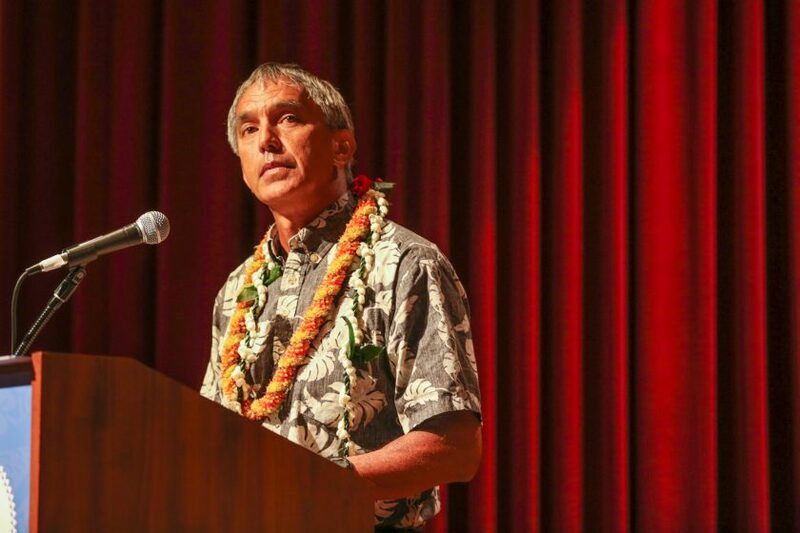 The Story of Nainoa Thompson Nainoa Thompson, navigator of the Polynesian Voyaging Society who addressed the IUCN Members during the General Assembly, made a deep impression on me. He spoke about the danger of forgetting our history, and losing the connection to our world and to nature. In 1980, Thompson became the first Hawaiian and the first Polynesian to practice the art of wayfinding on long distance ocean voyages since voyaging ended in Polynesia around the 14th century. Thompson has developed a system of non-instrumental navigation, drawing on traditional methods of Pacific navigation, guided by the stars and modern scientific knowledge. He explained that nature has a way of telling us where to go and drawing on the ancient methods of sea navigation can help to restore our connection to our ancestors and renew the spirit of who we are as people today. He is currently on a 37-month long ocean voyage around the earth with a replica of an ancient canoe, the Hōkūle‘a, to raise awareness of the threat that extinction is posing to so much of life on Earth. According to Thompson: “The ocean is a great classroom for all of us to understand the issues of sustainability and understand that we do not dominate the world, we are only part of it. And for our world to be of high quality, so does the environment in which we live” have to be of high quality. 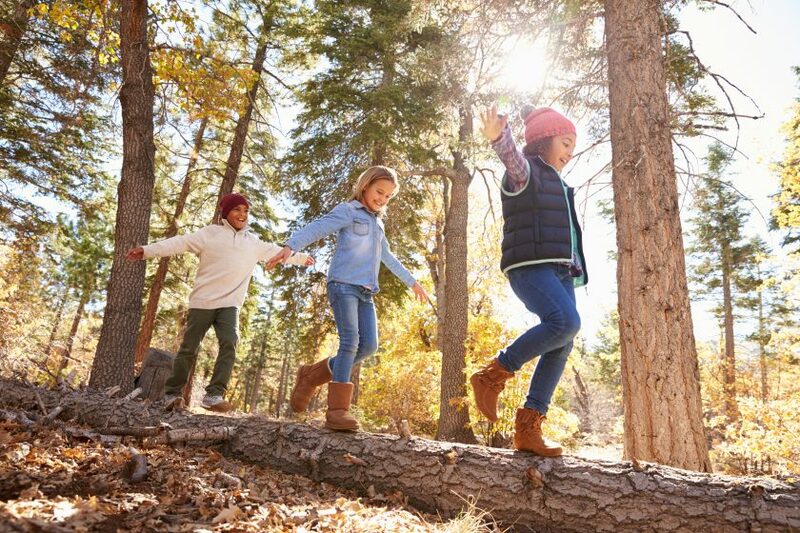 Thompson also said: “We learn differently when we are young, intuitive and unencumbered.” This is something we should all take to heart—the way children grow up, how they connect with nature and what they learn to value determines their future. This is why every child should have the opportunity to learn about nature in school and be given the chance to experience nature, to play outside, climb a tree, grow plants and watch them grow. If we don’t maintain our connection to nature, our desire to protect it could disappear. The revival of Monterey Bay, on the Californian coast, known for its abundant and iconic wildlife, is a great example of what can happen when people choose to work with nature rather than against it. Industrial development and commercial interests had a devastating impact on the environment and the local community of Monterey. In the late 19th century, the fishing industry became the area’s most profitable and important economic sector and the once plentiful otters were almost trapped to extinction, followed by the abalone, whales, squid, and finally, the sardines. The bay was dying, fish disappeared, local inhabitants became sick as a result of the polluting sardine canneries; the ecosystem was on the verge of collapse. However, all was not lost. Several actions helped to turn the tide: the creation of two marine refuges along the coast, the establishment of sustainable fishing practices, the involvement of local fishermen who are an excellent source of firsthand knowledge of the marine environment, and the creation of the Monterey Bay Aquarium, educating inhabitants and visitors about the unique ecosystem and its values. The restoration of Monterey Bay is a great example that shows how the efforts of passionate conservationists and the dedication of the local community can turn things around. 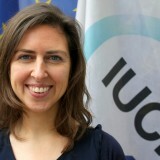 Before I joined IUCN, over 10 years ago, I studied International Business and worked in the private sector as a consultant for PricewaterhouseCoopers. This experience has helped me to reach out to those who are not part of the nature conservation community and speak the language commonly understood in the business world. I have found that bridges between the conservation world and the private sector are largely lacking and there is a need to create dialogue and trust between the scientific community, the business sector, nature conservation, and government representatives at all levels. Making these connections work is the only way to make sure that all actors in society can do the right thing and make their contribution to a better world. We need a language that everyone can understand. 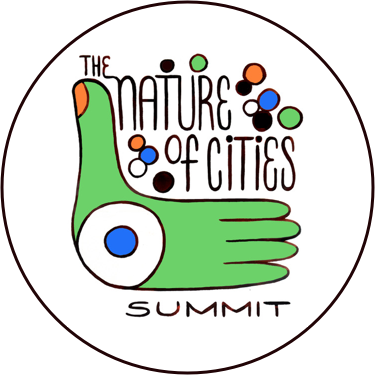 As Marthe Derkzen points out in her recent contribution The Nature of Cities, there are very promising dynamics between ecology and society; there are some remarkable stories of people and communities who are changing their world for the better and sharing their messages in ways that can be understood at multiple frequencies. For example, the city of Ghent, in Belgium, aims to create more green areas in response to climate change and actively seeks citizen involvement to achieve this through a crowdfunding platform. Citizens can share their ideas and raise the necessary funds to support their initiatives, and the city also offers initiators the opportunity to apply for municipal subsidies to fund their projects. One of the projects that was funded is developing mini-gardens on balconies of social housing, creating more green areas to help mitigate extreme temperatures in urban areas and promote local food production, which reduces the need for long-distance transportation and therefore reduces carbon dioxide emissions. Social integration is also enhanced by stimulating cooperation between residents from various cultural backgrounds. Another example from Southern Portugal shows how sustainable water management is the basis for reforestation and sustainable food production. To avoid rainwater run-off, a Water Retention Landscape has been developed in Tamera, where the hydrological balance is restored and all the rain that falls in the area is taken up by the vegetation or earth, thereby recharging the groundwater and reducing erosion, flooding, and droughts. The Water Retention Landscape was created in 2007, involved the local community in the region, and now provides multiple benefits with support from the local community, government, and water utilities. Today, food-producing biotopes thrive, biological diversity has visibly increased, the groundwater table has stabilized and since 2011 the community of Tamera supplies all of its drinking water needs from wells that are fed by the Water Retention Landscape. There is clearly a mismatch between the demands we are placing on the planet and the earth’s ability to regenerate. There is also a growing disconnect between humans and nature due to urbanization and the rise of technology. Nevertheless, we can adjust our frequency and shift our mindset to learn about the benefits that ecosystems provide for day-to-day life. We can even learn a lot from nature to find solutions, as Leen Gorissen highlighted in this The Nature of Cities roundtable on “making nature more visible to people”. In Cambodia for example, one of the poorest countries in Asia, people are directly dependent on nature for fish to eat, drinking water, and meeting other basic needs. As the Cambodian government strives to develop the country’s economy and improve the lives of its people, it must balance development with the need to maintain the lifeline that nature provides for people. Conservation International is helping to map the biodiversity and ecosystems that support human well-being, to help fundamentally change how humans think about and value the earth and to make way for implementing changes so people and nature can thrive. 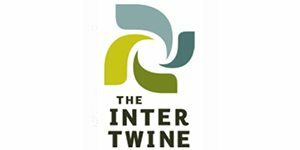 Interface, an innovative producer of carpets and textiles, known for its leading role in taking corporate sustainability to the next level with its “Mission Zero” journey, is now pursuing an even more ambitious vision, “factory as forest,” in which their manufacturing facilities become positive contributors to the environment, providing as many ecosystem service benefits as their surrounding landscape. This requires a change in mindset, not only cherishing nature and restoring the environment, but by making a production plant function like an ecosystem. At the IUCN World Conservation Congress, a new initiative, called NatureForAll, was launched in September by the IUCN Commission on Education and Communication and the IUCN World Commission on Protected Areas and engaged over 120 partner since then. NatureForAll is a global movement to inspire a new generation of thinkers and doers across all sectors of society to connect with nature and take action to support its conservation. At its core is the idea that the more people experience, connect with, and share their love of nature, the more support there will be for its conservation. For IUCN, NatureForAll is a way to reach and convince new audiences and unconvential partners to fall in love with nature. With over 140 partners already confirmed, the intention is to create a major force for transformational change by sharing stories, making new connections, and creating partnerships for action. If we aim to protect what we believe is special about nature, we have to restore our connections to it and educate people all around the world as to why it is special. And there are many ways to do so, as some of the examples above show. Even though not everyone could be part of the IUCN World Conservation Congress, we can all be part of the journey towards making the world a better place. We can decide whether we connect with nature, work together, and create change. All of us can help to develop understanding and respect for nature in the next generation. Let’s do so by sharing our knowledge and the most compelling stories, so that we can learn from each other and reconnect with nature. Let’s also make sure that we engage with new audiences to create a broad coalition of stewards for nature. I am curious to learn more about your success stories.